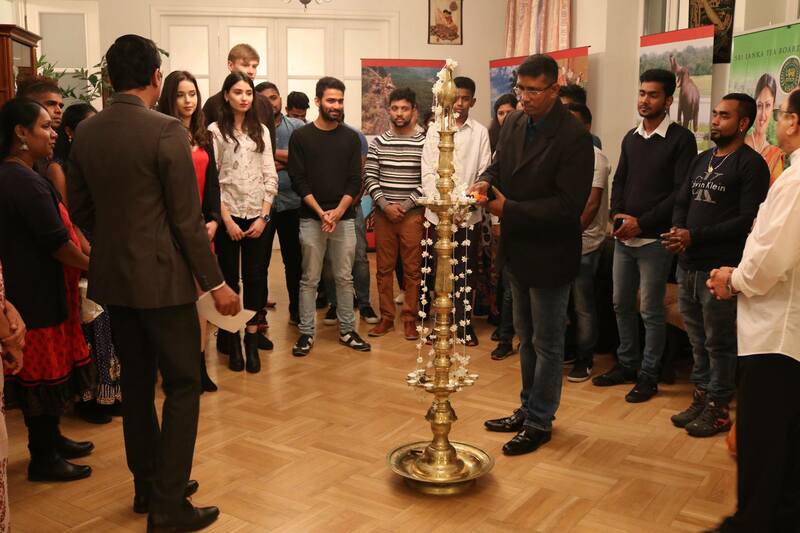 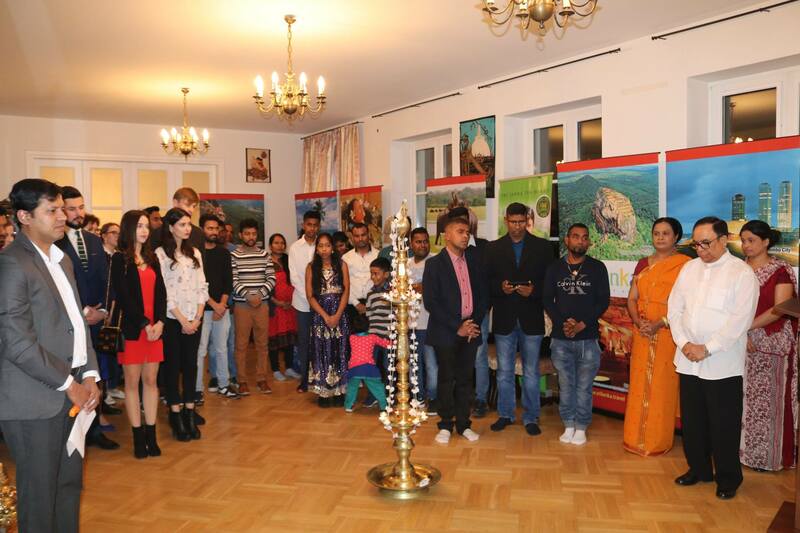 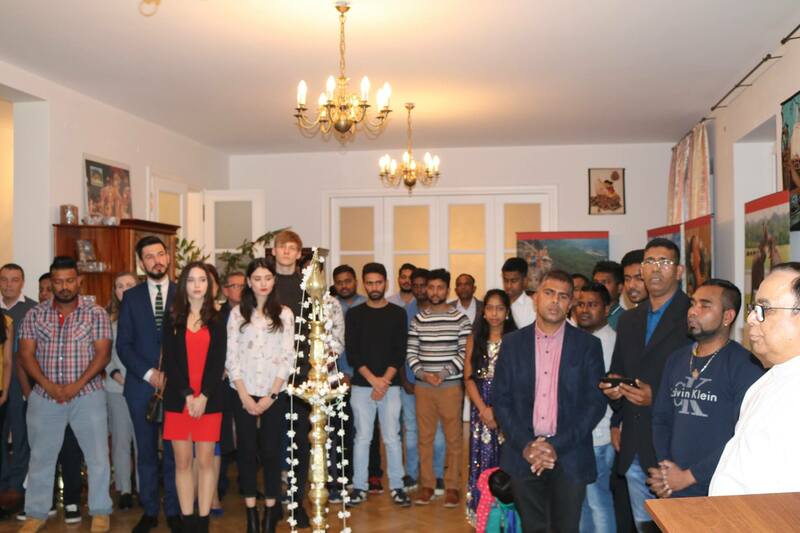 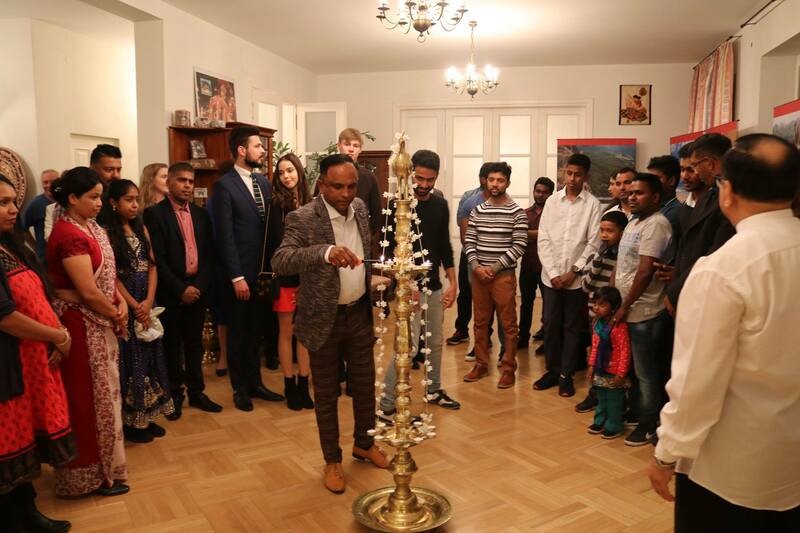 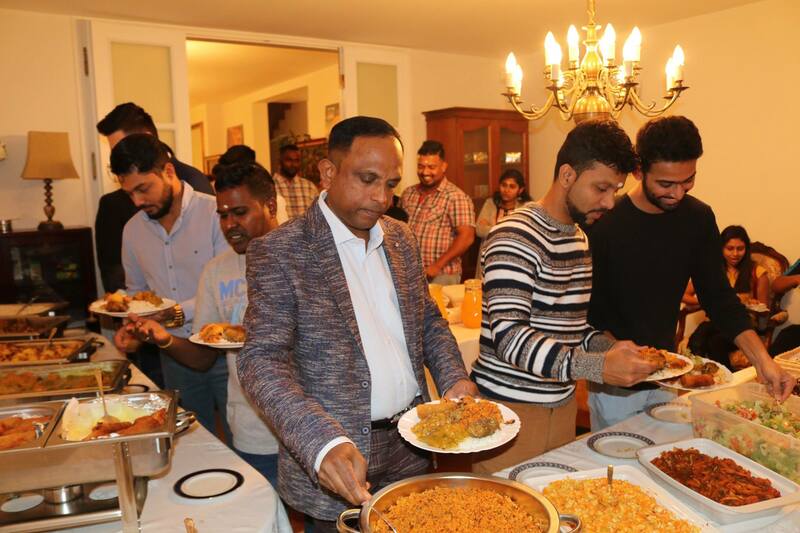 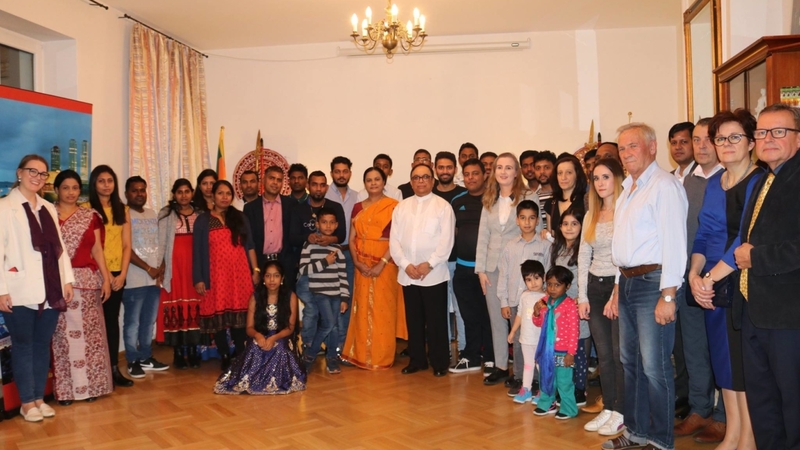 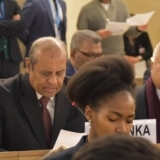 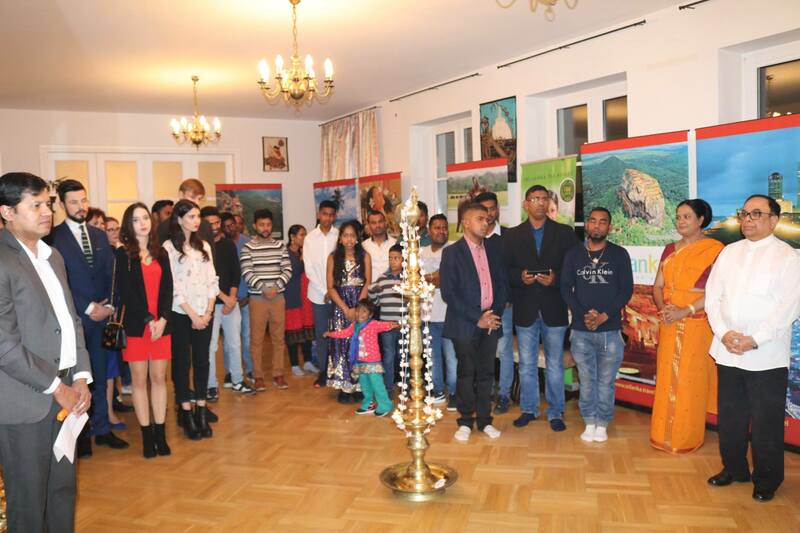 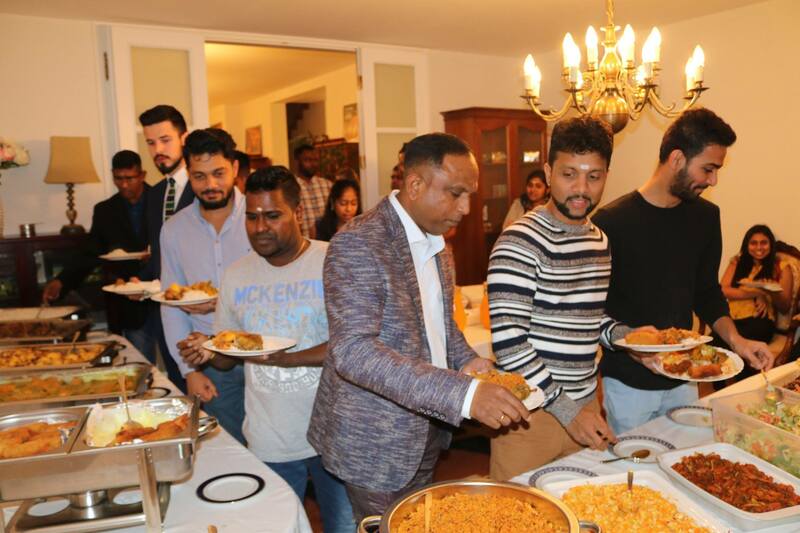 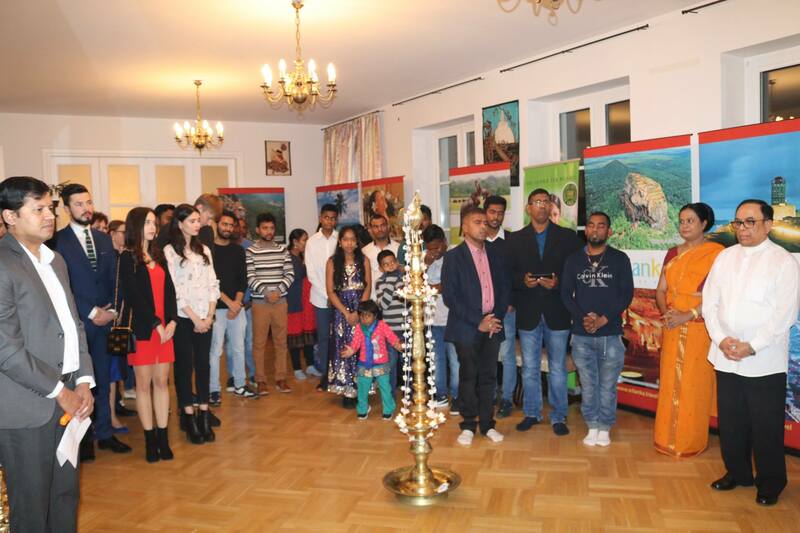 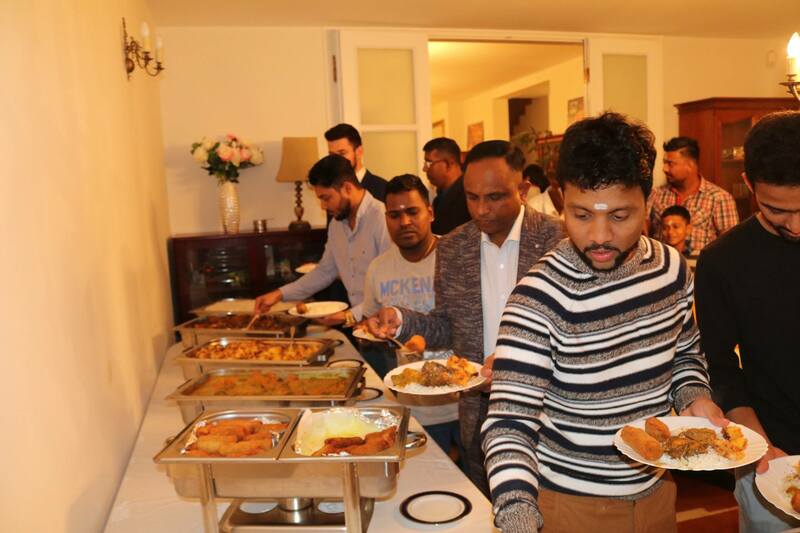 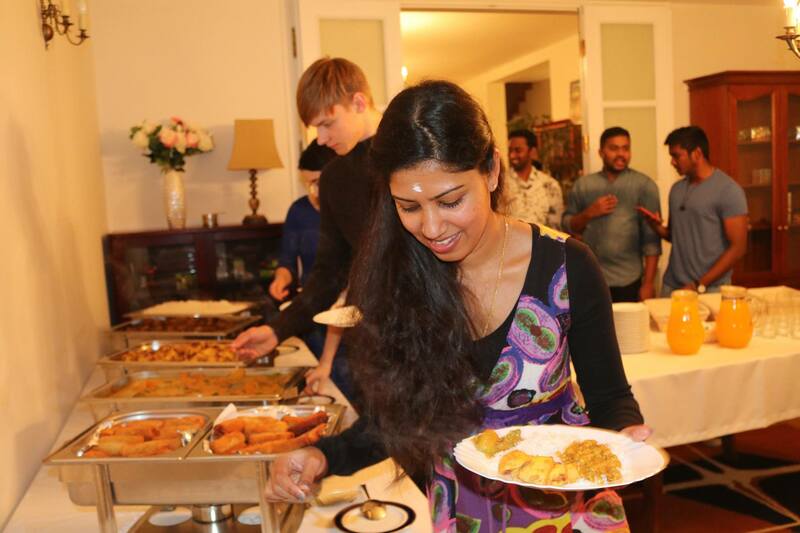 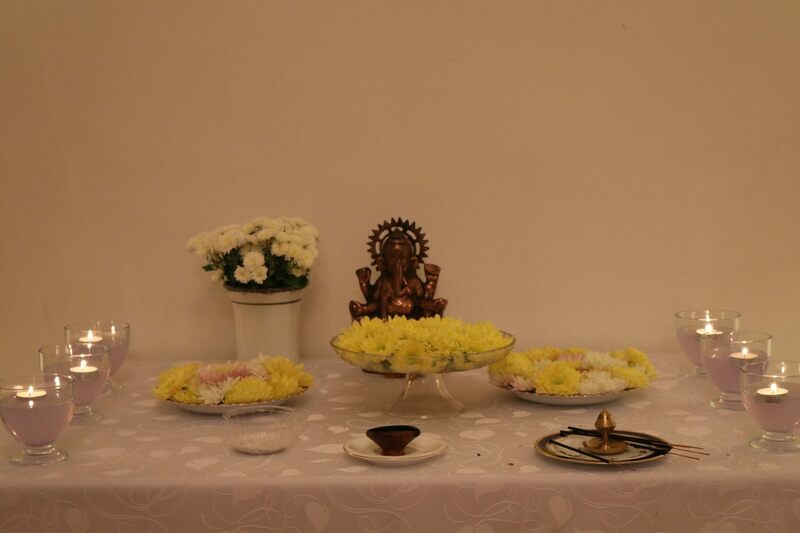 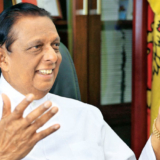 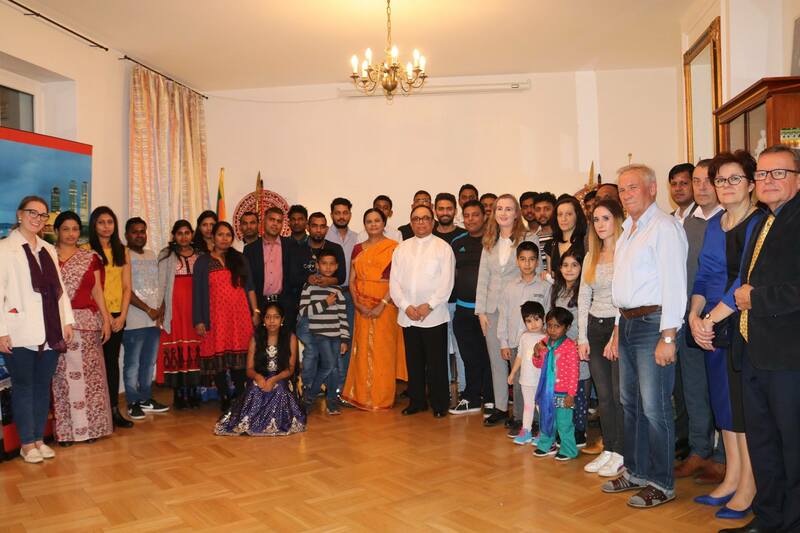 The Embassy of Sri Lanka in Warsaw together with the Sri Lankan community in Poland celebrated the Deepavali festival at the Embassy on 10th November 2018. 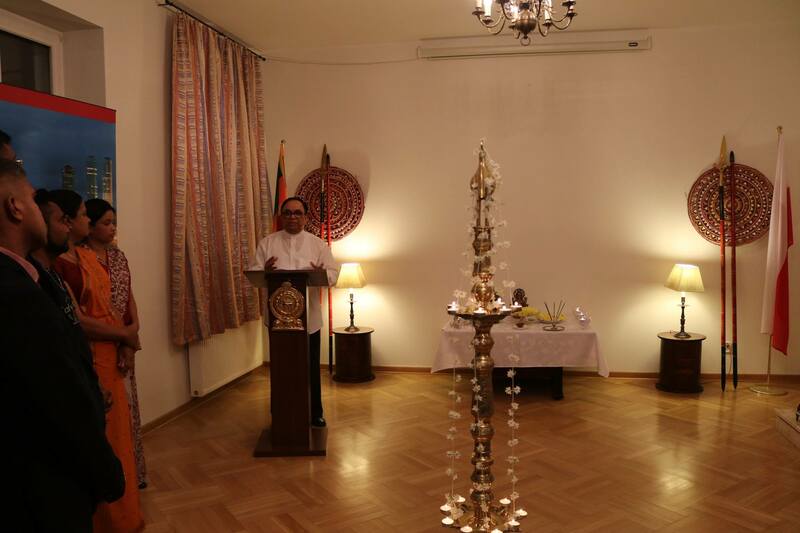 The traditional oil lamp was lighted by the Ambassador followed by a program of Hindu rituals and Religious observances held with offering flowers, preaching Hindu slogans and burning incense to the Ganapathi Statue. 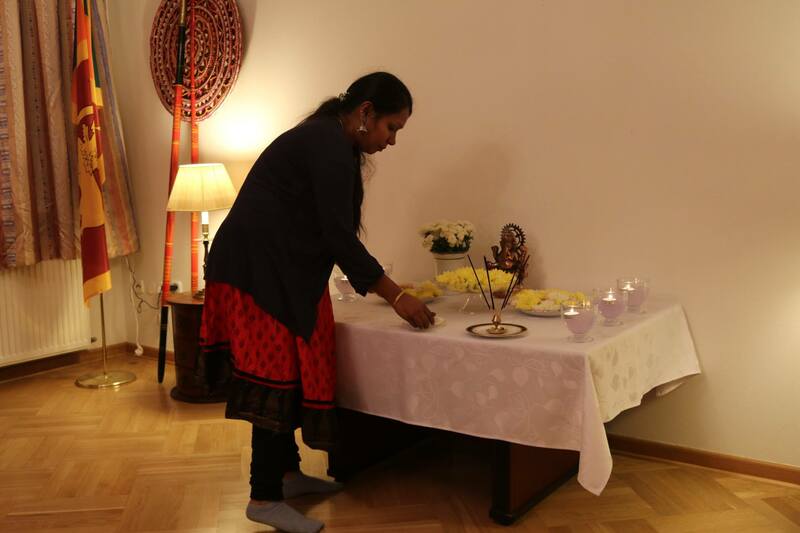 After the Hindu religious observances, the gathering was joined with lighting candles. 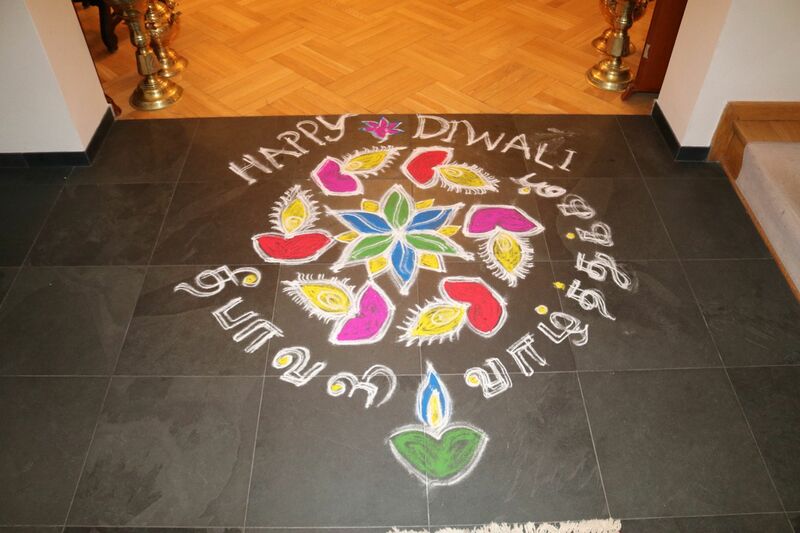 Everyone wished each other harmony, happiness, peace, and which represents the triumph of light over darkness. 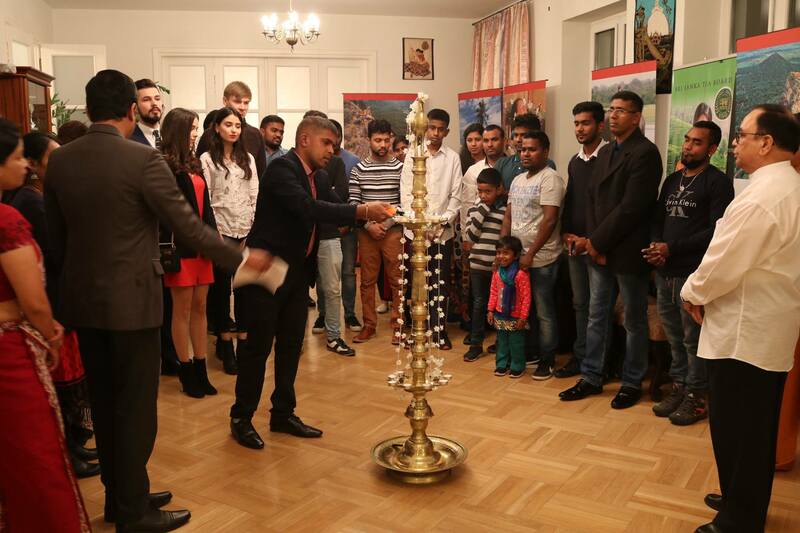 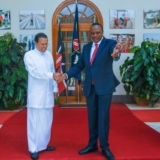 The Event was concluded with the dinner arranged by the Embassy.